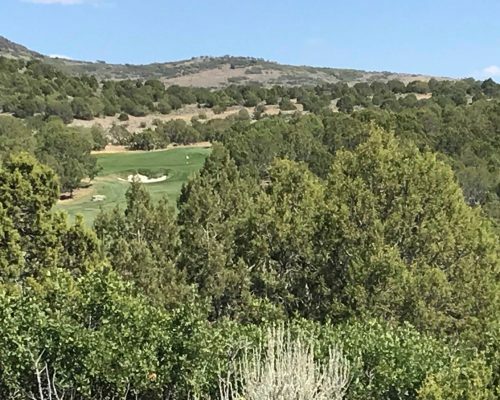 This corner lot, at the entrance to the Mountainside neighborhood is over an acre in size and overlooks the 16th green and the 17th tee box of the Jack Nicklaus Championship Golf Course. 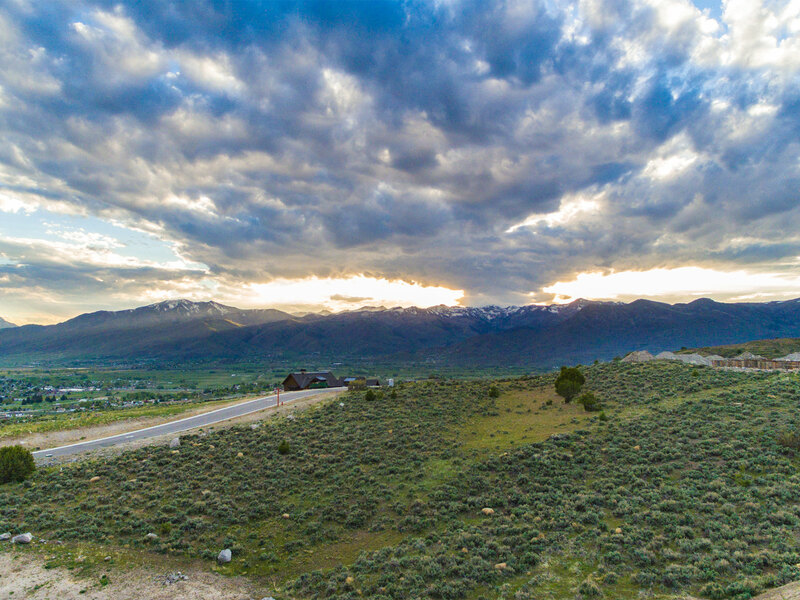 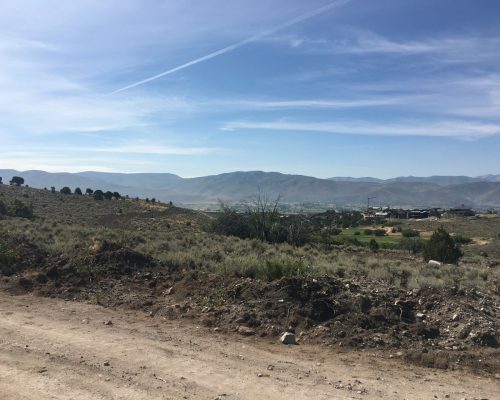 Walking distance to the future Mountainside amenity, 1380 N A1 Peak Drive has one of the best views of Mount Timpanogos. 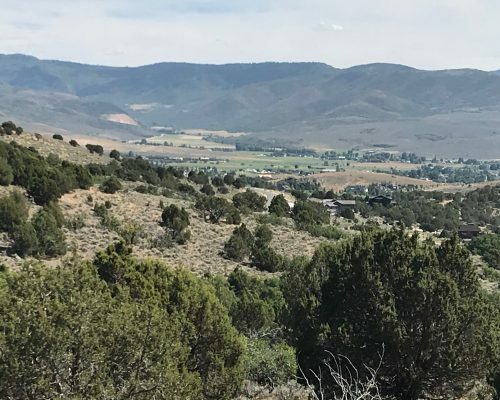 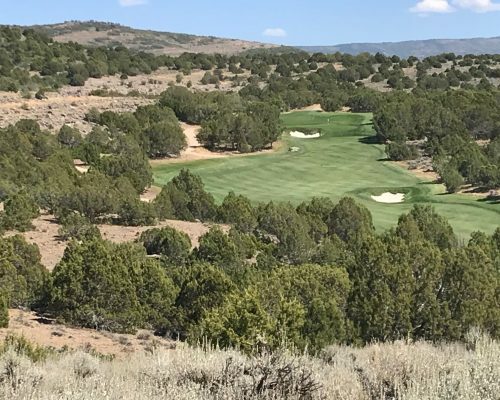 Membership incentives are available for this spectacular Red Ledges home site.